Anne loves to interact with patients. As to her philosophy of care, she listens and takes the time to understand their needs. For her, it is rewarding to help patients achieve their goals from start to finish. She also enjoys seeing new technologies being implemented in patient treatment. She wants patients to receive the highest level of care in the office. For her, it is also important that they feel they are part of a family. 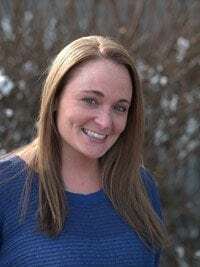 Most of Anne’s time is spent with her fiancé, Jim, her four boys (Sean, Brayden, Ethan and Gavin) and her three stepchildren (Justin, Stephany and Abby). If she’s not in the office or at the baseball field, she goes shoe shopping or spends time at a camp in the Adirondacks, enjoying the peace and tranquility of the outdoors. Connie enjoys meeting patients and getting to know them on a personal level. For her, it is a rewarding experience to deliver the kind of care they want and desire. Connie loves to have a friendly rapport with patients. Her philosophy is that the practice is not just a buisness but a dental family. She wants the patients to receive exceptional care in a caring and welcoming atmosphere. In her spare time, Connie enjoys travelling, reading, gardening and socializing with family and friends. 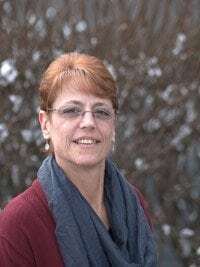 She has been the treasurer of the Ladies’ Auxiliary of her local Elks Lodge for more than 10 years and is involved in various activities. Connie is also part of a dominoes group and an active member of her church. 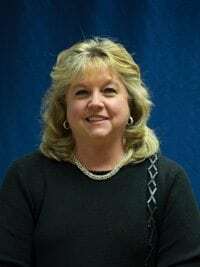 She has three stepchildren and seven grandchildren who live in Connecticut and Texas. 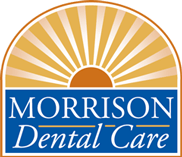 Rebecca has been a valuable member of Morrison Dental Care since 2000. She shared that Dr. Morrison has been her dentist since she was 8 years old. Her mom Tracy was his dental assistant for 20 years. If there’s one thing that Rebecca loves while working here, it’s the family atmosphere among her coworkers. She enjoys caring and listening to the patients. She wants her patients to trust her and feel as comfortable as possible. In her spare time, Rebecca loves spending time with her family. Together with her husband, Mike, and children, Talia and Dominick, she loves vacations to the ocean. She also loves animals, especially her Maltese dog, Lucy. For Alicia, the thing that she most enjoys about her work is the creative part of dentistry. She also takes delight in seeing people happy with their final results. 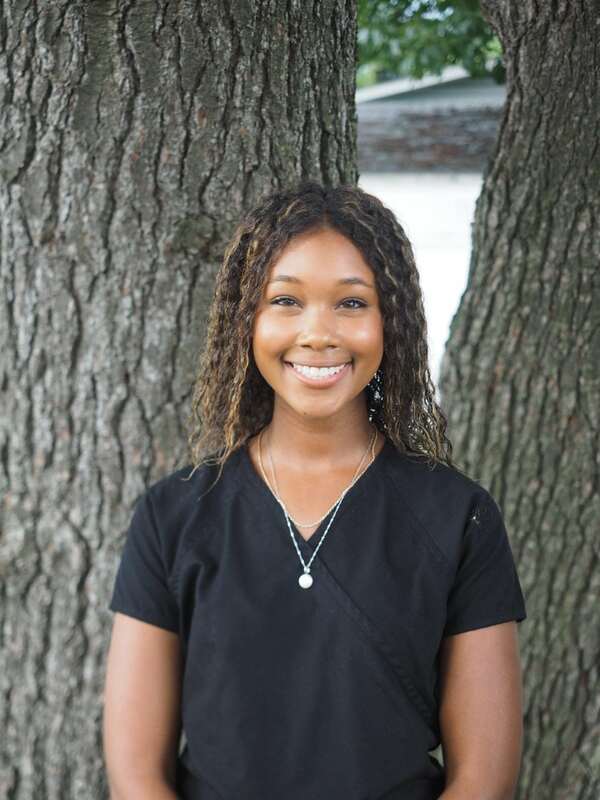 Personable, caring, patient and calm, Alicia hopes to provide a sense of comfort, hoping that her patients feel that they are in good hands. Alicia loves to spend time with her husband, daughter, twin boys and their dog. Her hobbies include photography, sewing, cooking and arts and crafts. Amber has been in the dental practice for seven years. She says the dental field has always been her interest. She feels teeth are one of the most important personal features and she wants to help people feel confident with their smile. “One of the most lasting parts of a first impression is a person’s smile. And being part of a team who gives that person the confidence to smile makes my job rewarding. “I would say I have a very friendly, personal relationship with our patients. I want them to feel they are being treated as individuals. When she’s not helping patients achieve beautiful, healthy smiles, Amber loves to spend quality time with her fiancé and two children. Together they enjoy being outside, doing crafts or playing with their furry friend Romeo. 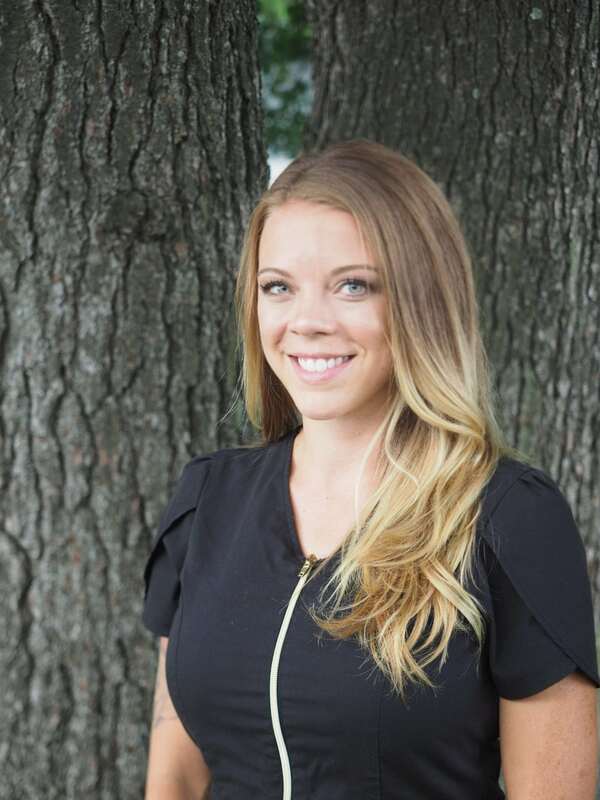 Ashley’s philosophy is to help patients achieve their goals in a timely and painless manner. In her free time, Ashley loves being outdoors, boating and spending time with her family. She also enjoys walks with her three dogs. Lori loves the personal interaction with patients and the gratifying feeling she gets knowing she provided service that can change the health of these patients. She enjoys delivering quality dental care through the use of state-of-the-art technology and providing a comfortable experience so that patients are happy to return and refer their family and friends. Lori has been involved with Big Brothers Big Sisters. Her charitable interests include the Humane Society and St. Baldrick’s Foundation, an organization centered on giving support to children with cancer. Her spare time is spent with her family, especially with granddaughter Chelsea and dogs Tessa, Riley and Chili. Committed to leading a healthy lifestyle, she’s into power yoga, practicing it five days a week. She also loves any outdoor activity. Lisa loves being part of the Morrison Dental Care team. She takes charge of patient files and gives support to the front desk as needed. Lisa volunteers for the Northeast Kidney Foundation and the Center for Donation & Transplant. She’s also an active member of her church. She enjoys spending time with her husband and daughter. 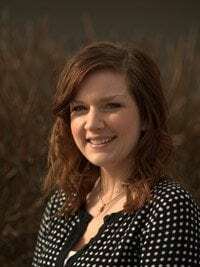 Lyndsey has been with Morrison Dental Care since 2014. She has always been interested in the dental field. She relates that she always enjoyed going to the dentist or orthodontist as she was growing up. What captured her interest is that there are so many aspects to dentistry. After speaking with a friend who’s in the dental field, she decided to pursue the requisite studies. Her philosophy is to impart good communication and honest, informative care. 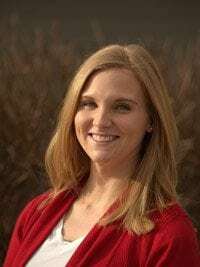 Lyndsey enjoys outdoor activities such as camping in the summer or skiing during winter. She’s also into interior decorating. Of course, she loves to spend time with her family and friends. 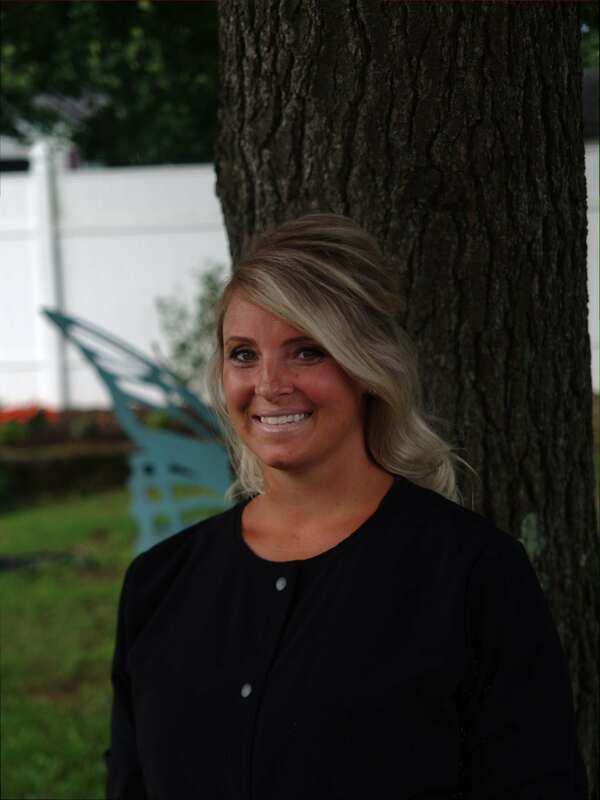 Rachel pursued a career in dental hygiene “because my aunt was a hygienist, and she and my mom told me I should ‘go for teeth’ since I was a baby.” She’s glad she heeded their call because she loves what she’s doing. Rachel values the relationship she has with patients. She wants them to trust her and feel comfortable with her. She finds it rewarding to give patients knowledge about their oral health. Her hobbies include running and participating in races. She also loves spending time with her family and friends. After working for a dental insurance company, Stacy decided to take a different path and interact with patients face to face. Since then, she’s been with the dental practice for 5 years with 16 years experience in the dental field. Stacy makes sure that she listens to every patient’s concerns and needs. She hopes to make her patients feel at ease as soon as they enter the practice. When she’s not helping patients bring out the best of their smiles, Stacy spends her time with her husband, Gary, and daughter, Abbigail. She’s into fitness, enjoying running, Pilates and boot camp training. She has been in our practice for 5 years and in the dental field for 16 years. attended Adirondack Dental Assisting School in Milton, NY, the following year. “I love the dental field because there are always new and exciting changes happening. Outside the office Lauren values spending time with family and friends, and enjoys travelling.